I’m back with my April TBR + March TBR Wrap-Up that is actually being posted on time?? What?? So if you haven’t read a post talking about my reading plans, yet, my reading plans (aka my preferred name for TBR) is structured in such a way that I can both have organization in terms of my reading but also give me room to mood read so I don’t fall into a reading slump. Also, I’ve changed up the graphics for some of this post! I’m still experimenting, but I’m sticking with the same blue palette, you know? Anyways, back on track. 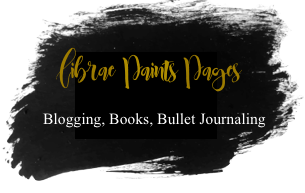 Shall we wrap-up my failed March TBR and super exciting April TBR? 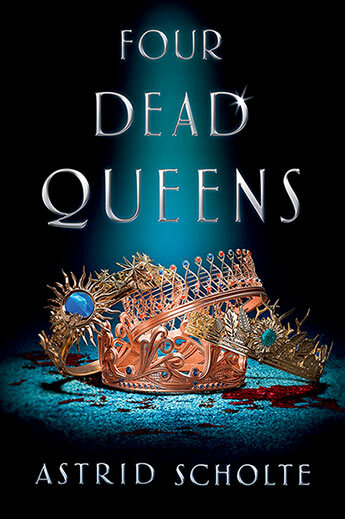 Four Dead Queens by Astrid Scholte: ✔️🌈✨🔑🌟 So this was a super fun mystery read that I absolutely flew through! This book just gripped me way too well. 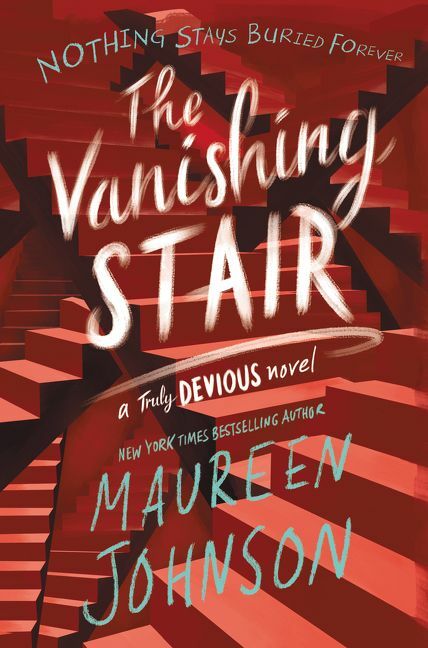 The Vanishing Stair (Truly Devious, #2) by Maureen Johnson: ❌🌸✨🌟 Oof. At this point I’m torn on whether I should continue? The Gilded Wolves (The Gilded Wolves, #1) by Roshani Chokshi: 🌞🌈✨🌍🌟❌ CRCR // I’m going to continue reading this in April. Not gonna lie, this isn’t super capturing me right now! 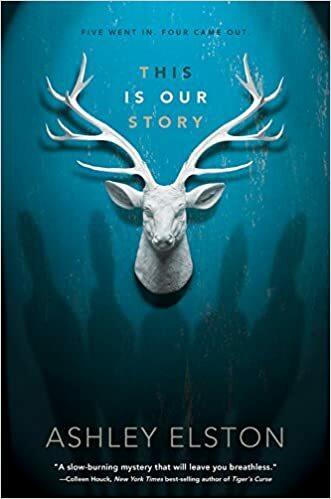 This Is Our Story by Ashley Elston: 💨📖 Tentative DNF @ page 40 // I’m going This is sadly going to be a tentative DNF for now. I tried … and I just don’t care that much, unfortunately. I don’t think I’ll pick this up again, but we never know? 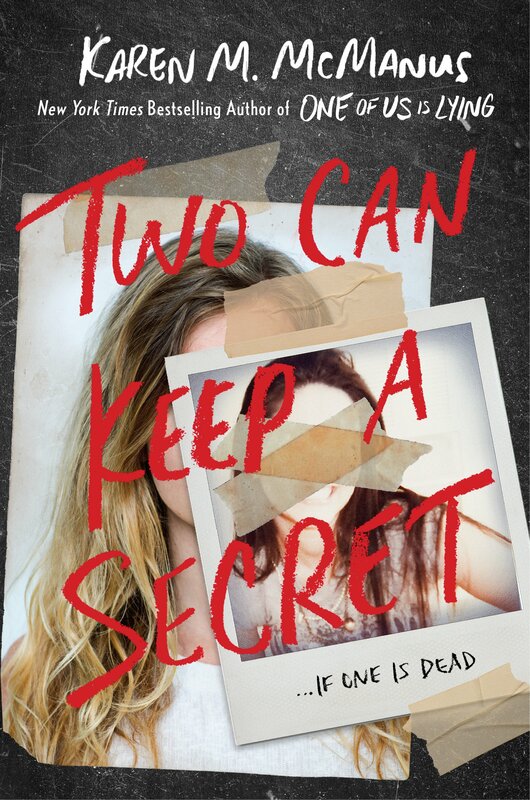 Two Can Keep A Secret by Karen M. McManus: ✨❌ LOL NO I DIDN’T EVEN TOUCH THIS ONE. 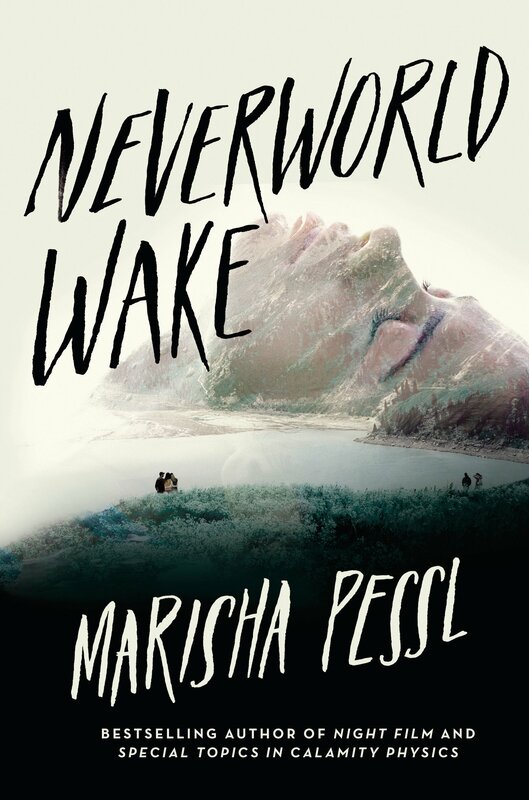 Neverworld Wake by Marisha Pessl: ❌💨📖How can someone be THIS bad at following their TBR, lmao. A Girl Like That by Tanaz Bhathena: 🌞💨📖🌍🌟 I WANT TO READ THIS BUT I JUST HAVEN’T. I’M SORRY. 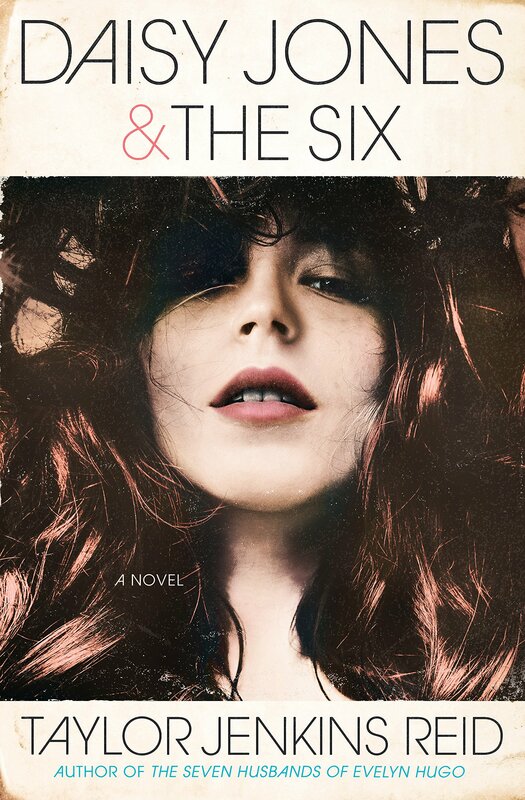 Daisy Jones and the Six by Taylor Jenkins Reid: 🌞✨🎧🌟✔️ This is really different from Reid’s other works, especially in terms of formatting, because I know this is a format that doesn’t click for everyone! This was an interesting story though. 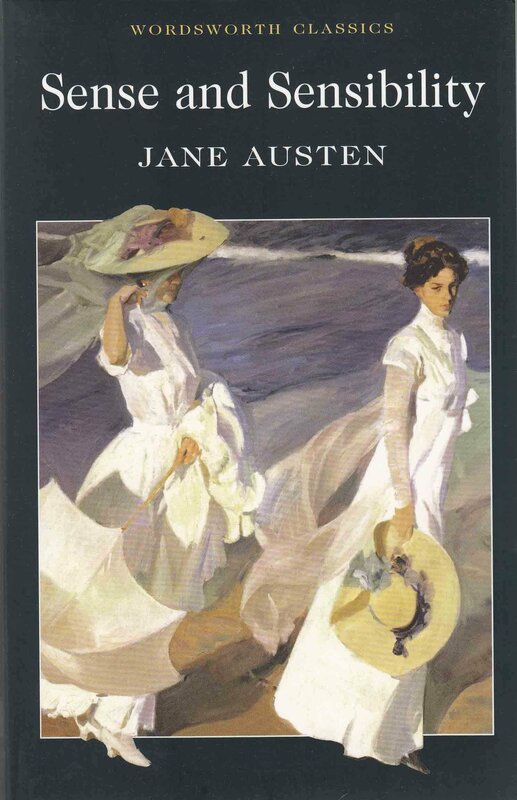 Sense and Sensibility by Jane Austen: 📚📖🎧🔑❌ // If ya thought I was bad at following my TBR, turns out I’m even worse at actually reading classics! 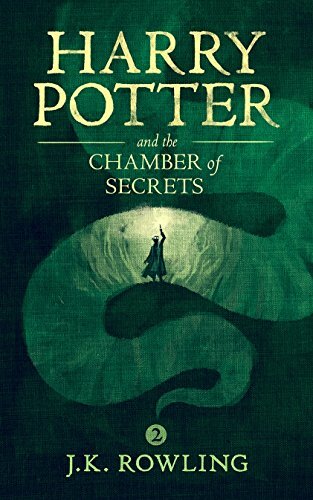 Harry Potter and the Chamber of Secrets (Harry Potter, #2) by J.K Rowling:📖🎧🔑🌟✔// I did it! Also these audiobooks (the Stephen Fry version, at least) are phenomenal. 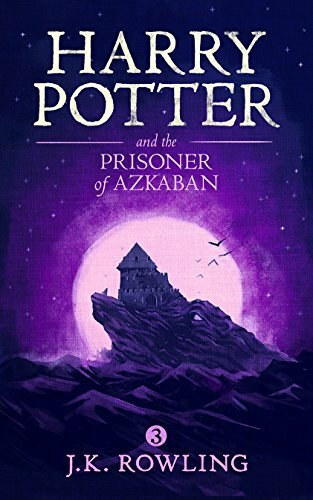 Harry Potter and the Prisoner of Azkaban (Harry Potter, #3) by J.K Rowling:📖🎧🔑🌟 I have officially caught up on the series! Go me. Rather than having a set TBR, what I’m going to do is to have a huge stack of titles that I can mood read from, and set a certain number for me to hit! I’ll still be ticking off and seeing which books from the stack I did read, but I’m not going to be taking each and every book into account! Therefore, this number this month will be 5! I’m going to have a lot of revision to do this month, so I want to make room for that, but I do think I may be able to read more than that depending on my mood. But since I’m so bad at actually reading YARC books consistently (and am in danger at falling behind), I’m going to try and read as many books by Asian Authors as I can. By looking at my current TBR, I think is very possible! I’m so lucky to be doing two buddy reads with some lovely people this month, and I truly cannot wait to read these books! Radio Silence by Alice Oseman 🏳️‍🌈🌞💨 (buddy read with Aline!!) Yes, I am aware that everyone has read (and absolutely stan) this except the two of us, which is EXACTLY what we want to rectify. I will be genuinely sad if I don’t like this! 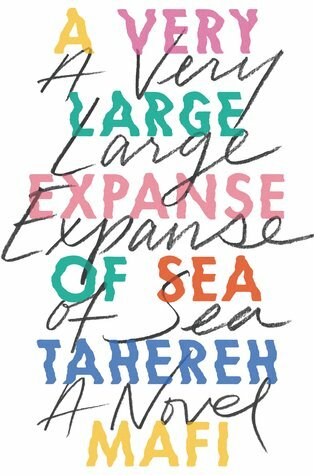 A Very Large Expanse of Sea by Tahereh Mafi 🌞💨📖🌍🌟– (buddy read with Dezzy!!) I’ve heard such great things about this novel, and it sounds like it will simultaneously break my heart and put it back together. I cannot wait. 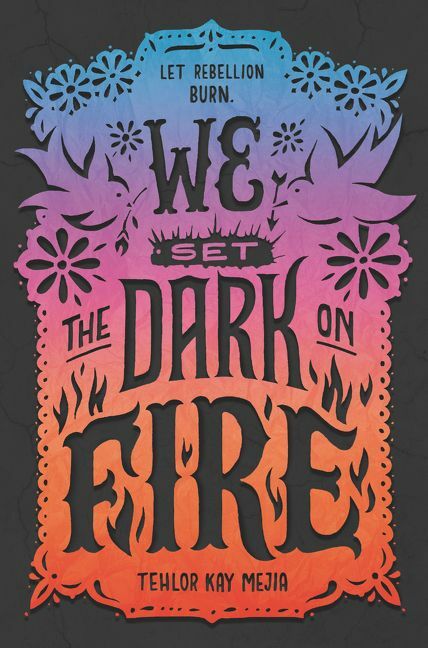 The Gilded Wolves (The Gilded Wolves #1) by Roshani Chokshi 🌞🌈🌸✨🌍🌟 Again, I’m currently buddy reading this with Aline, and the chapters are way too long for my tastes? But I wanna try. I was DM’ing the lovely May on Twitter about a reading crisis I was having, and she so kindly sent me a list of contemporary recommendations she thought I would love! 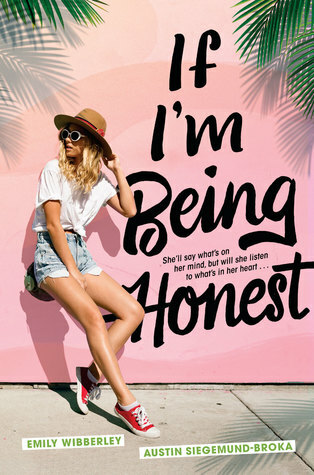 Since I love and trust May a whole lot, I’m going to be putting all of her recs on this list, and (you guessed it) pick and mood read off this list. And obviously these all count towards ContempoApril, which I’ll be talking about later! Nice Try, Jane Sinner by Lianne Oleke 🌸💨📖 – I actually have this borrowed out from the library, and this sounds super fun but something I would like. 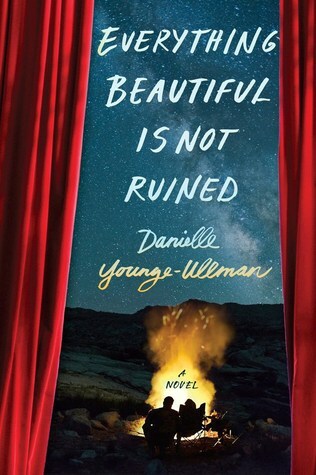 Everything Beautiful Is Not Ruined by Danielle Younge-Ullman 💨 – I’ve heard so many good things about this, and all I know about is Canadian YA + mother-daughter relationship + wilderness + depression rep + mother being a former opera singer?? I’m not too sure, because I’m just a mess, sorry May. 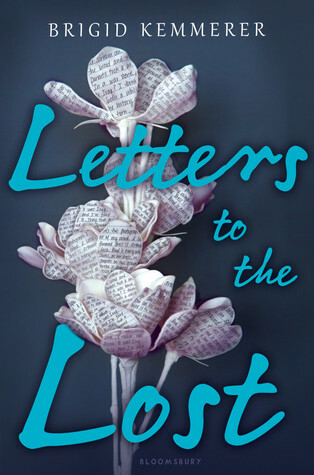 Letters to the Lost by Brigid Kemmerer 💨 – I barely know anything about this, so I’m blindly going in and trusting May on this one. Alex, Approximately by Jenn Bennett 💨 – I’ve never seen You’ve Got Mail, but this sounds super cute! I may save this for summer depending on how I feel, but I do want to pick this up. 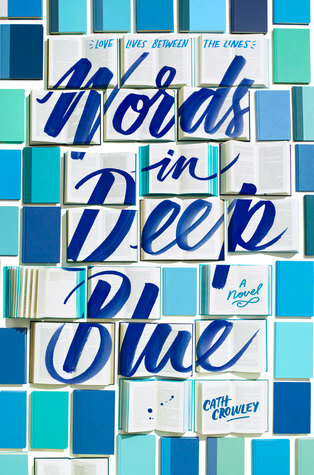 Words in Deep Blue by Cath Crowley 💨 – You got me at second-hand bookstore romance, aka my pipe dream. 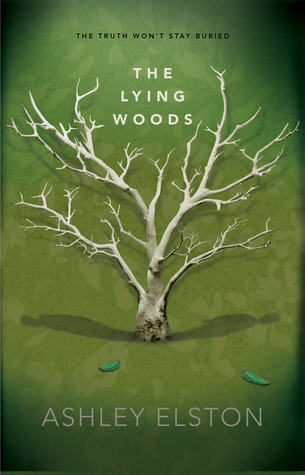 The Lying Wood by Ashley Elston 💨 – I just DNFed This Is Our Story, but apparently this has a great plot twist so now I’m super interested? 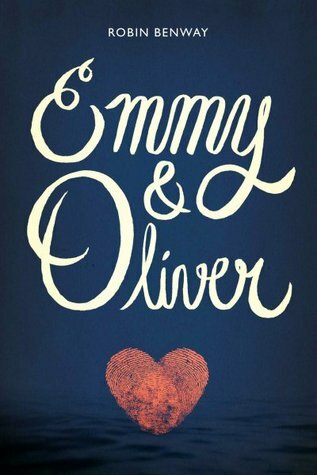 Emmy and Oliver by Robin Benway 💨 – I ADORE Benway’s novel Far From The Tree, and if it’s anything like that, I’m sure it’ll break my heart and take all my uwus, but there’s a good chance I will love it! 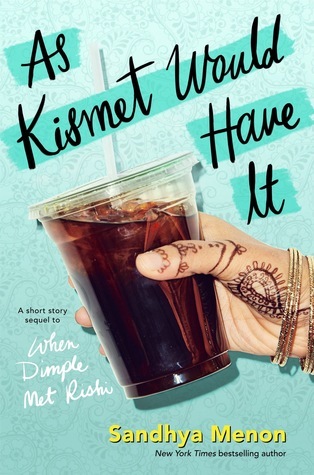 As Kismet Would Have It by Sandhya Menon (Dimple and Rishi, #3) – 🌞✨🌍 (1st) I did like When Dinple Met Rishi when it came out, and even though I don’t remember much, I could use a quick cute novella that counts for YARC! 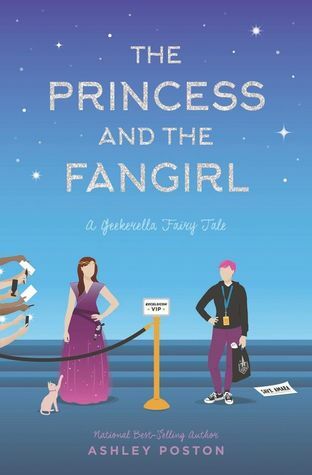 The Princess and the Fangirl (Once Upon A Con, #2) by Ashley Poston – 🌈✨ (2nd) Geekerella was so cute, and this just sounds super cute too! 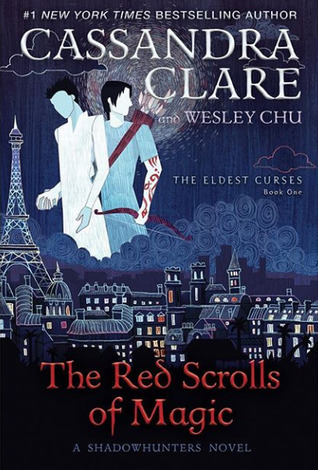 The Red Scrolls of Magic (The Eldest Curses, #1) by Cassandra Clare and Wesley Chu – 🌞🌈✨🌍 (9th) I heard Malec and fun travels and I was interested! This has pretty glowing early reviews so far! 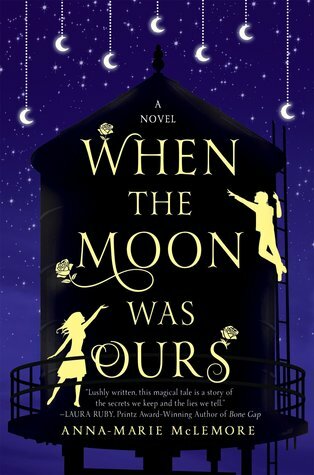 When the Moon Was Ours by Anna-Marie McLemore 🌞🌈📚 – This is the Dragons and Tea Book Club Pick for April, run by the wonderful Melanie and Amy! I’ve wanted to read a McLemore book for a while, and this might prove to be a pretty great start to her works! Because I’m dumb, I did not really fully realize that the Devour Your TBR group’s monthly challenges (which is run by the lovely Kathy and Destiny)! This month’s monthly reading challenge over on the Devour Your TBR Goodreads Group created by the lovely Destiny and Kathy is ContemporApril! Contemporaries are my favourite genre, and I’m just so excited to have a whole month having an excuse dedicated to reading as many contemporaries as I can! The number for this section will be 5! I’m going to have a lot of revision to do this month, so I want to make room for that, but I do think I may be able to read more than that depending on my mood. 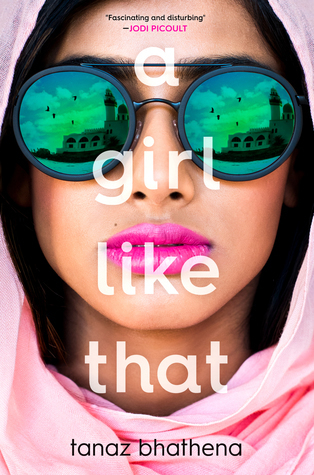 A Girl Like That by Tanaz Bhathena 🌞💨📖🌍🌟 – I love Asian contemporaries with unlikeable main female characters. Also, this is set in Saudi Arabia! Imagine Us Happy by Jennifer Yu 🌞🌸💨🌍 – I’m mainly interested in this because of Elise’s wonderful review, but this sounds really good and something that I would love. Cannot wait! 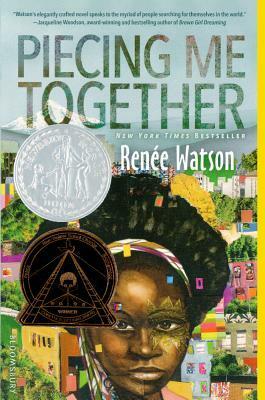 Piecing Me Together by Renée Watson 🌞💨 – I did enjoy Watson’s Watch Us Rise in March, and this one is on my physical TBR! I’ve heard nothing but glowing phrase for this book, and it’s also a pretty quick read! 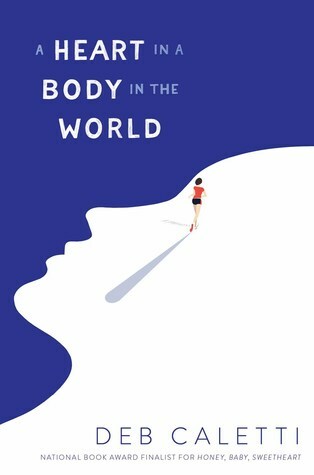 A Heart In The Body Of The World by Deb Caletti 🌸💨📖 – The average Goodreads rating within my Goodreads Friends’ Reviews is a whooping 4.62 stars, and this sounds like a fantastic novel about trauma and running which will (most likely) make me cry. 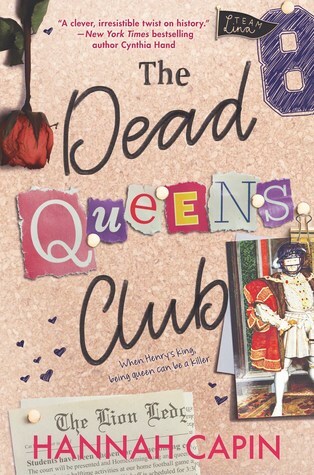 Melanie, in particular, loved it so much, and has an amazing review of this! 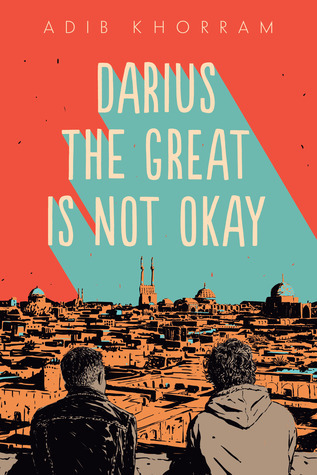 Darius the Great Is Not Okay by Adib Khorram 🌞🌈🌸💨📖🌍 – A novel about a biracial Iranian-American teen with clinical depression heading to Iran to visit his dying grandfather and to learn about his Persian side?? Wow, this sounds amazing and like such a heartbreaker. 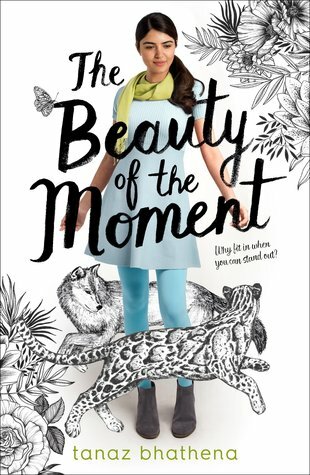 The Beauty Of The Moment by Tanaz Bhathena 🌞💨📖🌍✨ – A cute contemporary centering around the new girl meets bad boy trope with a Saudi Arabian teen set in Canada?? Sign me up. 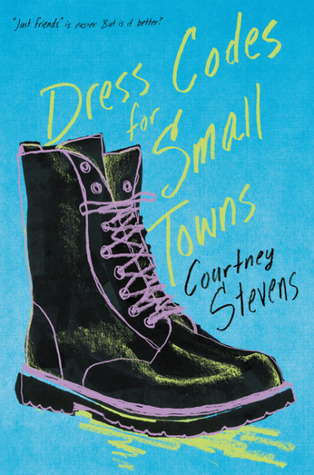 Dress Codes for Small Towns by Courtney C. Stevens 🌈💨 – I have to read this already, this has been sitting on my TBR since JULY. Also, Lala loves this so much that I want to give it a shot! 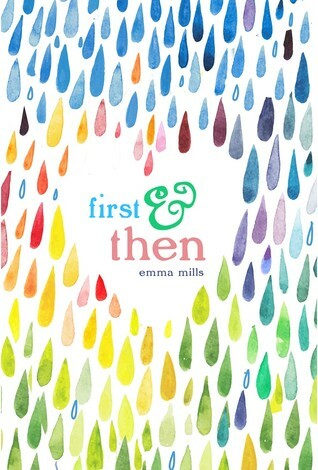 First and Then by Emma Mills 💨📖 – This is literally the only Emma Mills book I haven’t read yet, and based off how much I enjoyed her other novels and her as an author, this has a pretty good chance of getting a high rating. 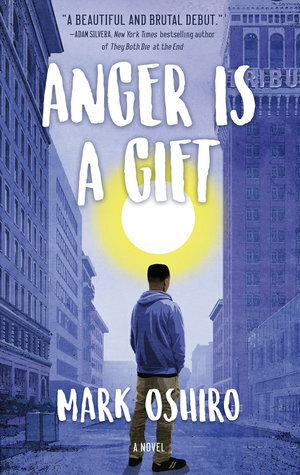 Anger Is a Gift by Mark Oshiro 🌞🌈♿️🌸💨 – Angry teens stand up an oppressive system of justice + there is so much different types of diversity apparently? Yes, please. 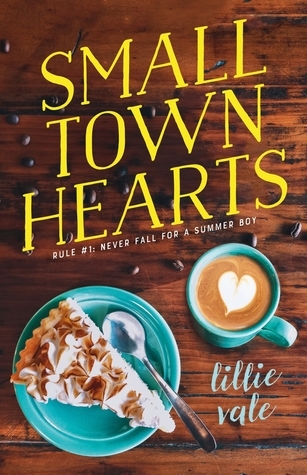 Small Town Hearts by Lillie Vale 🌈✨ – This sounds so cute, and something light and easy that will be great when I’m in the middle of exam seasons! I love the coffee shop aesthetics (like they make me so happy for some reason) and summer romances, so this sounds like a combination I’ll enjoy for sure! What are your March Reading Plans looking like? What are your thoughts on my reading plans? Is there anything you have read here, and do you think I should read them or not? Which ones should I prioritize, if any at all? I would love to know. ‹ PreviousA (Far Too Long) Mediocre March Wrap Up // All the 4.5 star reads, Lots of Life Updates + Amazing Music!! 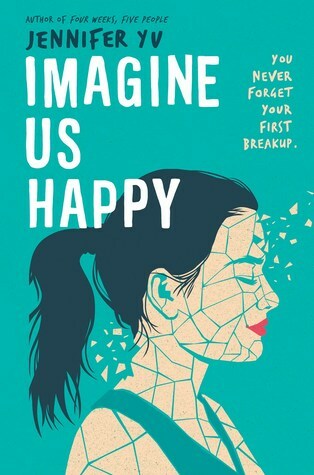 Next ›Review: Imagine Us Happy by Jennifer Yu // An Unforgettable, Heartbreaking Read About Toxic Relationships Feat. Complex Teens!! I’m also getting The Princess and the Fangirl this month, but I won’t be able to read it until May D: I’ll be anxiously waiting for your thoughts on Alex, Approximately, Words in Deep Blue and Emmy & Oliver, since they’re all on my TBR, and I’m not 100% sure I should pick them up. Oooo, I hope you love the Princess & the Fangirl!! That cover is absolute goals 😍😍 Hopefully I’ll love all the books you listed, because they all sound great. Happiest of reading, Catarina! ooh, I really hope you like Nice Try, Jane Sinner. I loved that book and thought the depression rep was really excellent, plus it had fun reality tv show things. I also had a hard time with The Gilded Wolves; everything felt really slow when I started plus I was super confused by the world building. I hope it works out for you in the end! 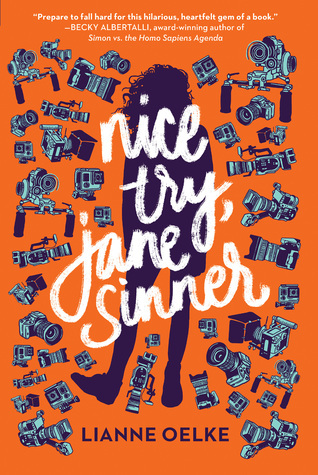 I’ve heard such amazing things about Nice Try, Jane Sinner!! Everyone loves it and hopefully I can too 💘 I’m thinking about DNFing TGW since I haven’t had an urge to pick it up in a while 😑 Happy reading, Mel!! Looks like you have a lot of amazing books to read in April!! Good luck with them! 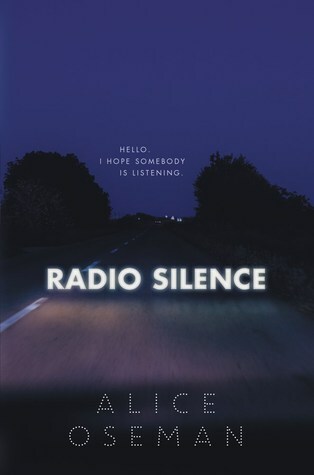 I hope you love Radio Silence – it’s one of my faves!! I hope I love them all, too, especially Radio Silence!! I REALLY want to love this, especially since I heard this deals with academic pressure and has amazing friendships! Happy reading, Margaret! you should totally join the devour your TBR group!! kathy and destiny have the most fun monthly reading challenges, which i absolutely love!! but omg BEST OF LUCK WITH HIGH FANTASY MONTH THIS APRIL!! high fantasy is so intimidating, but ik you’re gonna kill it!! TAASIA I HOPE YOU ENJOY RADIO SILENCE!! and i really want to read when the moon was ours. i loved wild beauty and wtmwo sounds so aesthetic and good!! a very large expanse of sea was a v important novel but just a lot of romance plus kinda dry writing?? but other than it’s pretty enjoyable but also meaningful!! 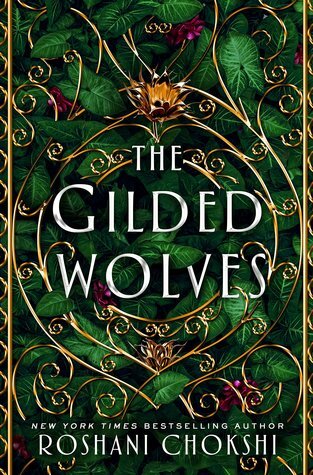 i’m excited to see what you think of the gilded wolves because i’ve heard good but bad things so?? good luck on your TBR for this month. i’m hoping to read summer bird blue, a torch against the night, city of ashes and more this month?? good luck to me i guess. have a wonderful april ❤ happy reading!!! ilsa, i am literally PRAYING to love radio silence, because it sounds so good and i’m in desperate need of a new favourite to obsess over!! 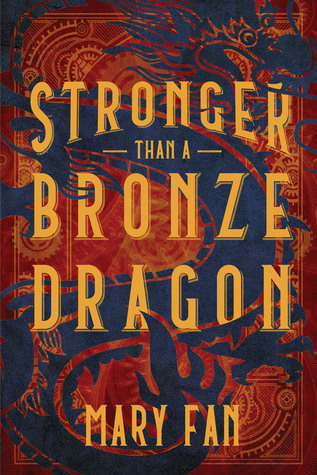 the dragons and tea book club is starting wtmwo today, so i’m going to try and get my pages in! thank you sm for your kind comment, and best of luck on YOUR tbr!! i hope you love them all (sbb was so beautiful, and atatn was so good skahdjahkdhaka) and you’re going to CONQUER your tbr this month!! Oh no, I hope you enjoy your next read more! I’m glad you’re loving ATATN, it was such a heart-pounding and engrossing read! I might try TGW again, but idk? Ahahah. Happiest of reading!